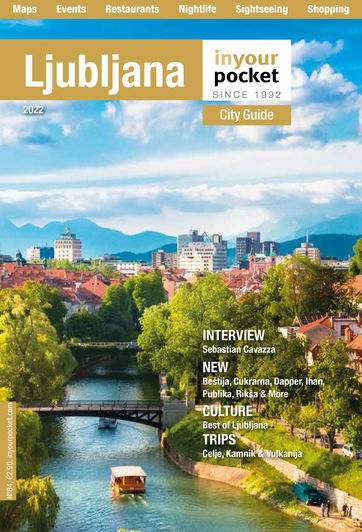 Ljubljana's radio stations run the gamut from pop, dance and hip hop to traditional Slovene and classical, not to mention countless news and talk programmes. With over 160,000 daily listeners, Radio 1 has the largest audience of any commercial radio station in Slovenia. It can be found at 107.9 in Ljubljana. Easy listening tunes at 106.4 in Ljubljana. The usual selection of hits (ie commercial pop with some Slovene and Balkan tracks thrown in for good measure) can be found at 95.6 in Ljubljana. While in Ljubljana and it suburbs, Veseljak is the best place on the dial to listen to local Slovene and Balkan music - you can find it at 94.9.